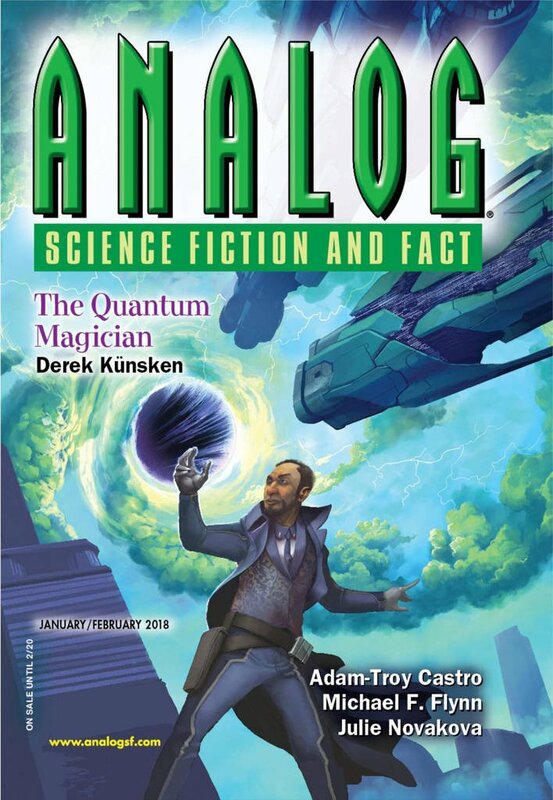 "Home on the Free Range," by Holly Schofield [bio] (edited by Trevor Quachri), appeared in Analog Science Fiction and Fact issue 01-02|18, published on December 15, 2017 by Penny Publications. Pro: A clean, hard-SF plot, with a happy ending. We even think better of Helma at the end—she’s not as bad as Jady thought she was. And the solution to the puzzle of the talpids, the scratchers, and the caterpillars is excellent. The crawling around underground amidst insects and hostile talpids adds a good bit of tension and excitement. This story is nicely engineered, with few loose ends. For example, the junk Helma bought turns out to be useful after all. Con: Helma's generosity at the end is a bit hard to believe. There are a couple of infodumps right at the start of the story. 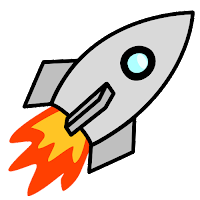 To have a habitable-zone planet with a twelve-year period, the mass of the star needs to be at least 2.3 times the mass of the sun, which makes it a type A star. Those are generally thought to be too short-lived to have habitable planets.